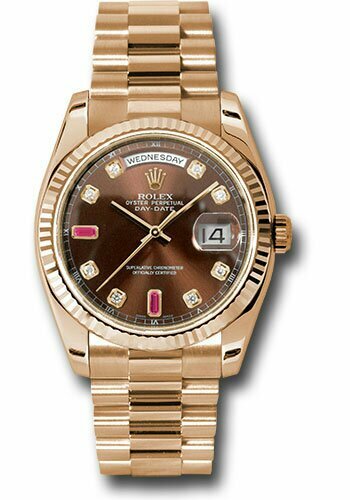 What’s your favorite Rolex with a splash of color? Not allowed to post photos yet - but without a doubt the hulk! Did somebody say "splash of color?" No, no...wait. I've changed my mind. This is it. Nope...what was I thinking? It's this one. Definitely this one. Some of these are showing a splash, and some are just plain colorful! 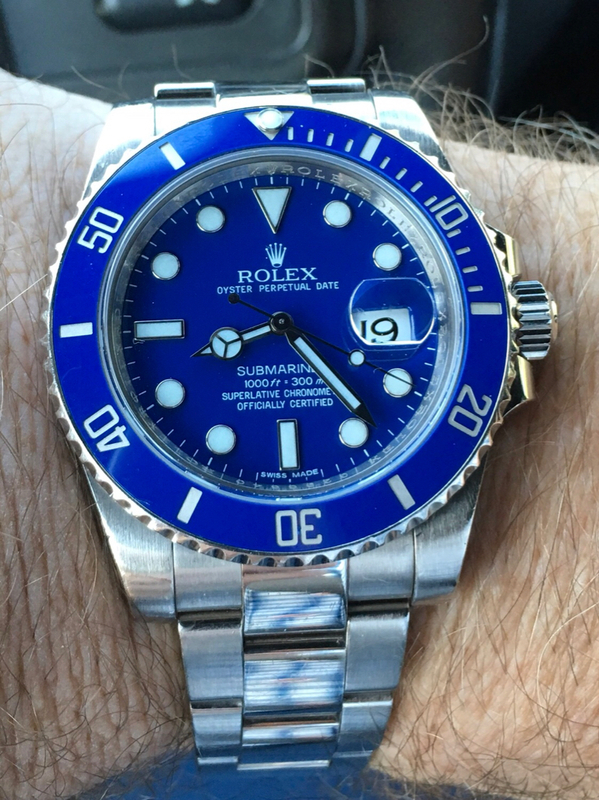 My favorite is the five digit LV, followed by the Pepsi GMT. I love the TT blue faced sub, but I'd say it's colorful, not a splash of color.